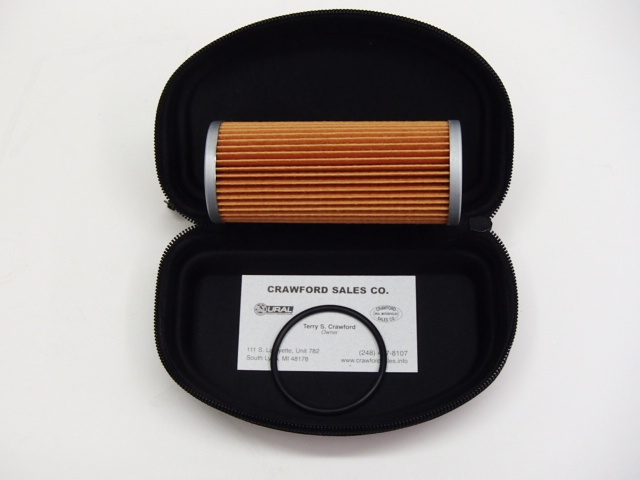 Ural Tools and Maintenance | Crawford Sales Co.
We stock all standard accessories offered by Irbit Motor Works of America. 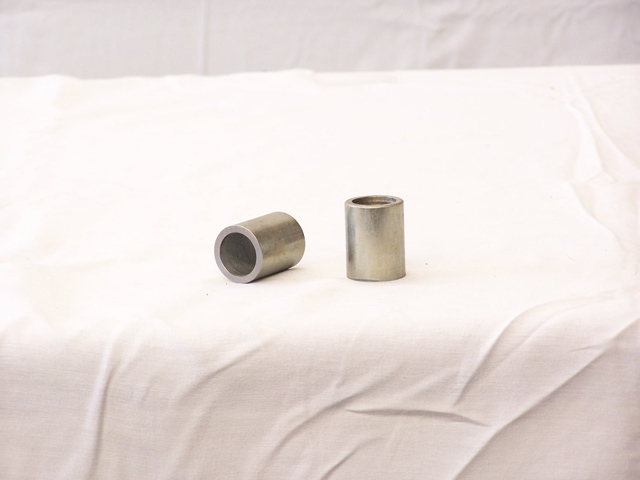 In addition, we have other hard to find but useful items. Take a look at some of the unique accessories below. 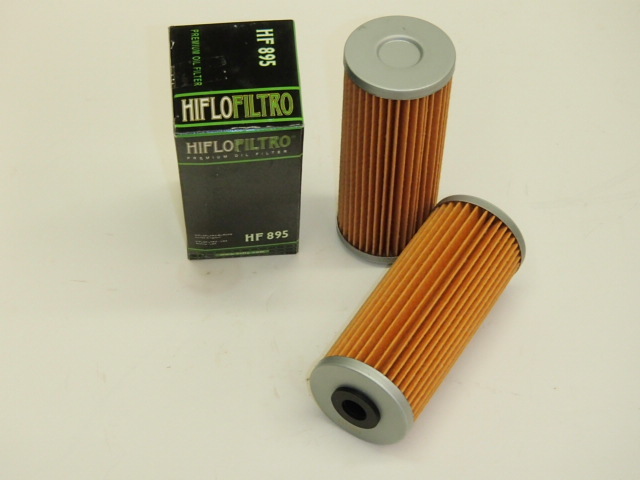 The HIFLO Oil Filter for the newer bikes is now available. 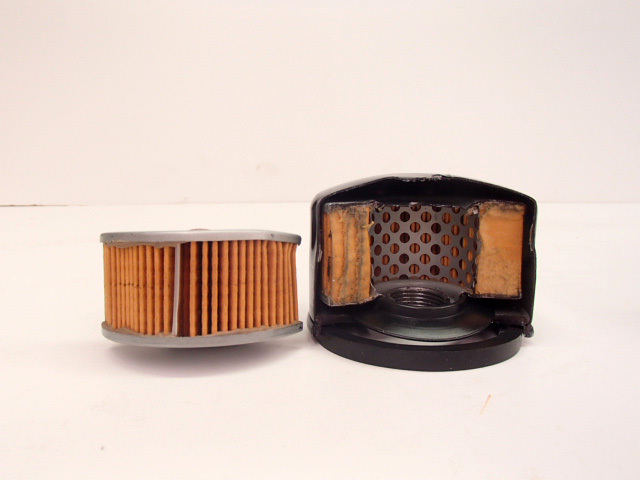 This filter has been manufactured to the Ural factory specifications. 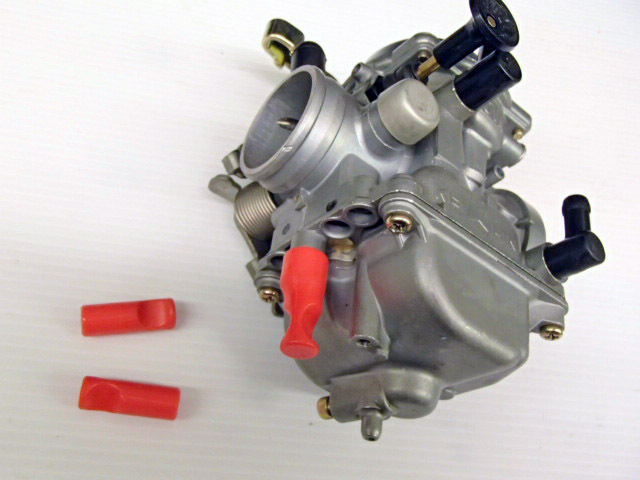 Comes with a zipper case that is big enough for spark plugs, fuses etc. 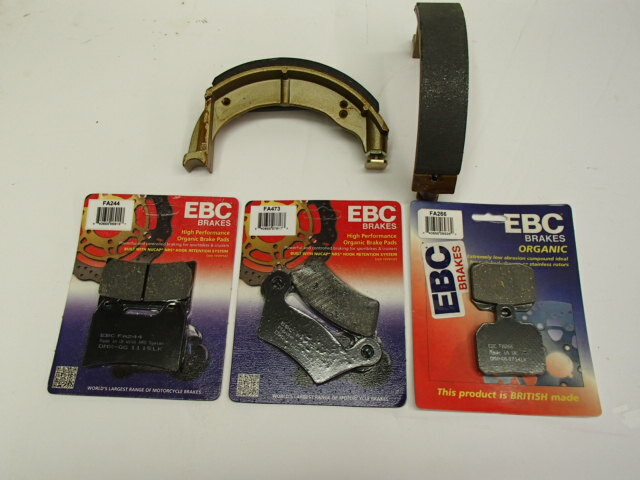 We also stock the newer style bonded brake shoes for drum brakes. 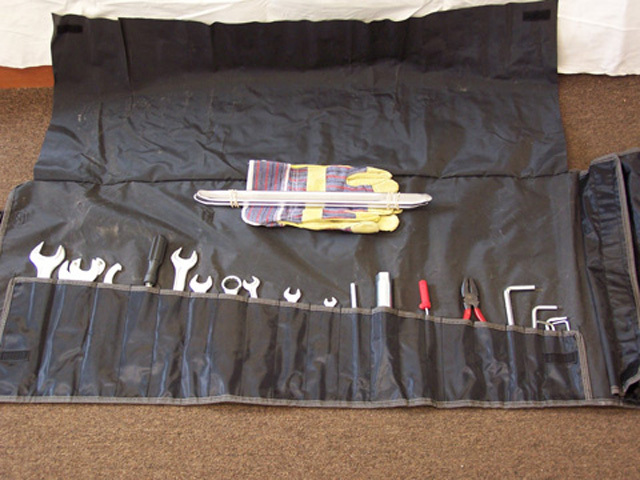 This new Italian-made tool kit is the standard kit that is supplied with the new bikes. Very complete and good quality tools. 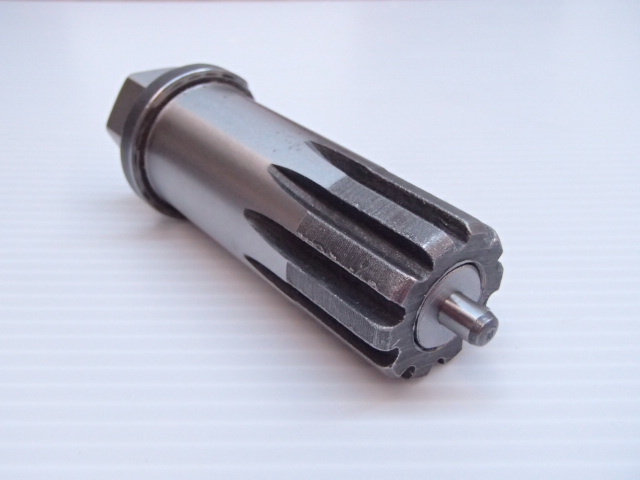 This tool also works extremely well for cranking over the engine while assembling pistons, cylinders, heads, timing gears, and other procedures when assembling a new engine on the bench. The entire tool is harden and ground. 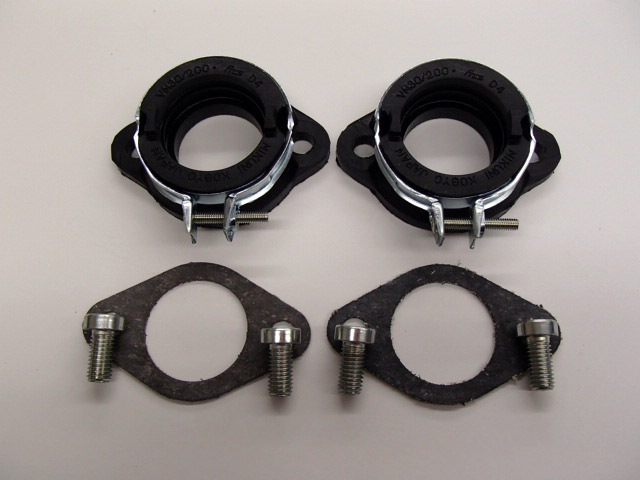 Spacer can be used to mount a brake drum wheel on the front of your bike. 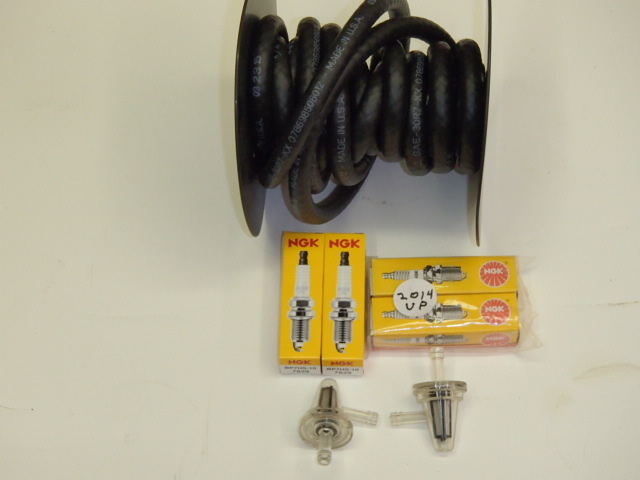 Kit includes one rubber to separate brake pads. 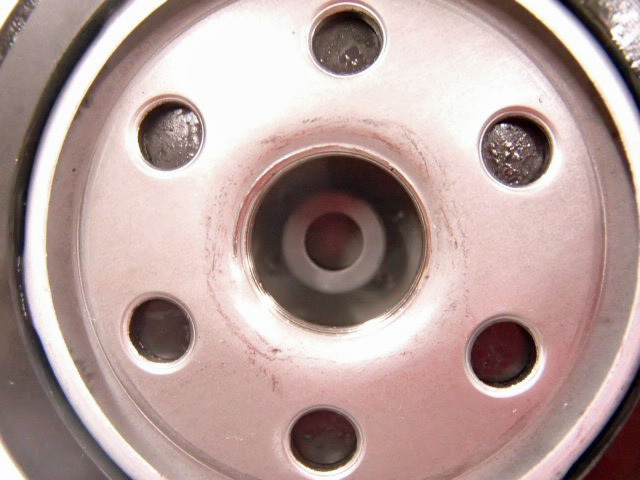 One spacer required. For emergency use only. 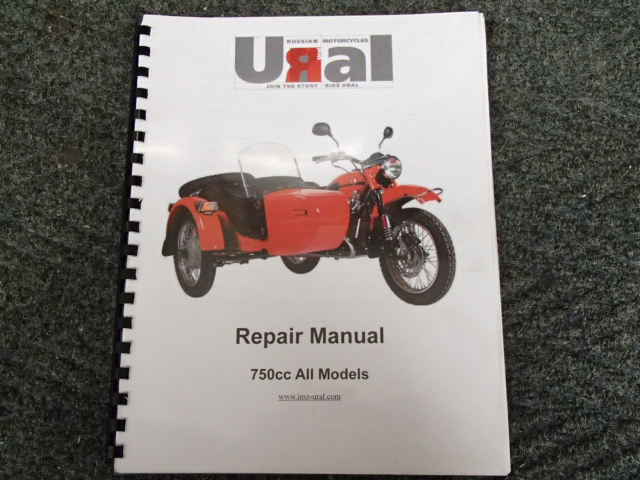 This is a detailed service manual that breaks every assembly down for repair. 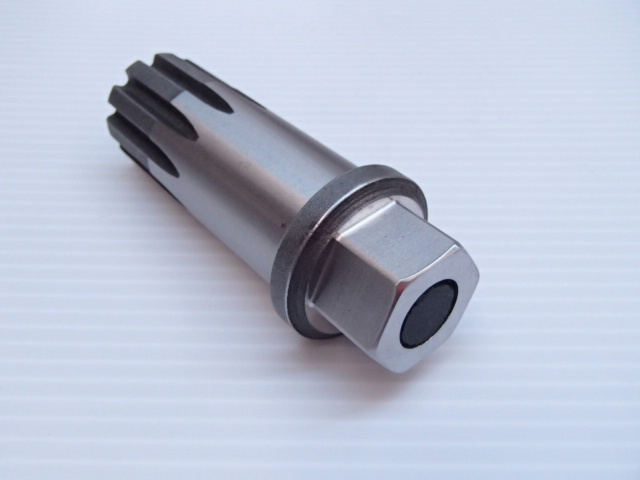 Also includes technical sizes of parts with tolerances. 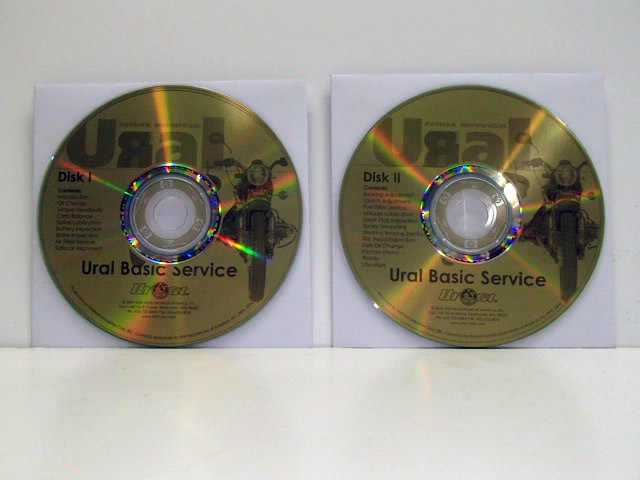 A two-CD set that will give you a good visual reference on the maintenance of your Ural motorcycle. 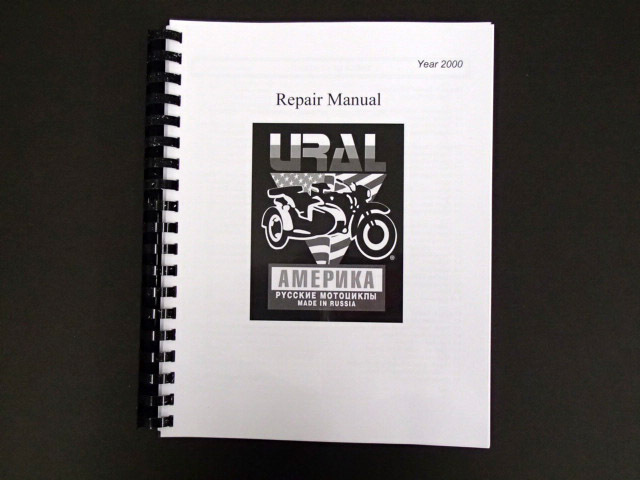 The complete 2000 Service Manual. Over 200 pages. 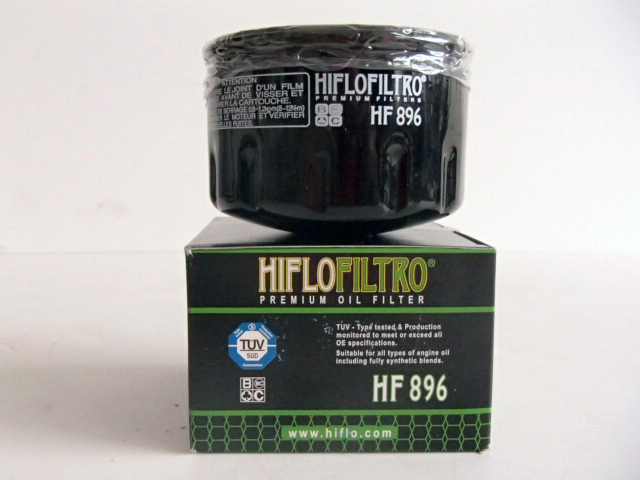 A cap that fits tight and can save you a lot of money on carburetor repairs. Remember to order a pair the next time you place an order. Price: A set of two for $2.00. 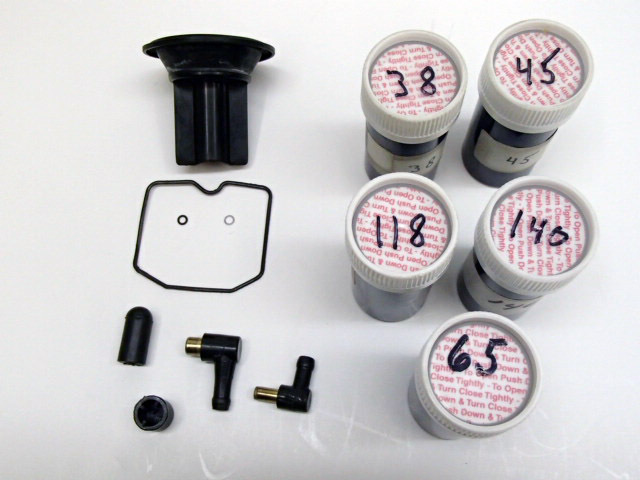 Main Jets – 118, 122, 125, 130, and 135Price: $6.00 each for any size jet. 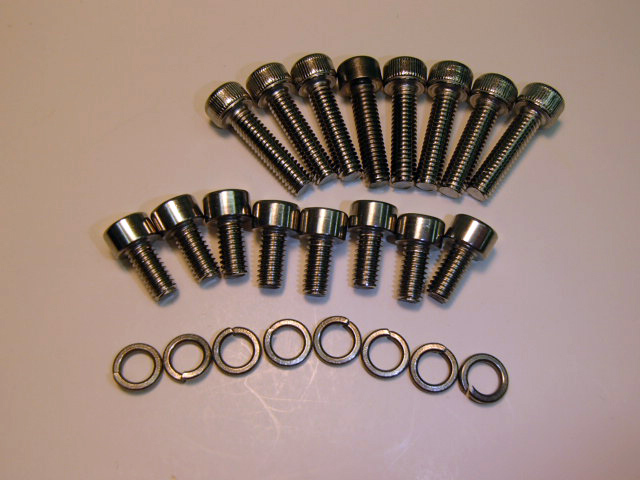 We also have stainless steel screws for the float bowl and diaphragm covers. 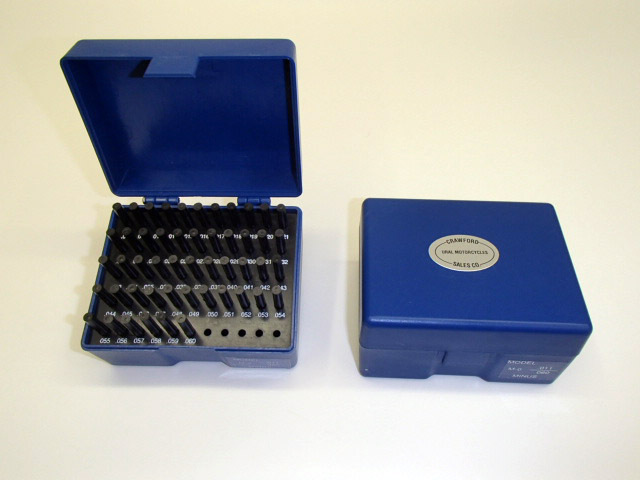 Price: for enough screws for two carbs $13.95. 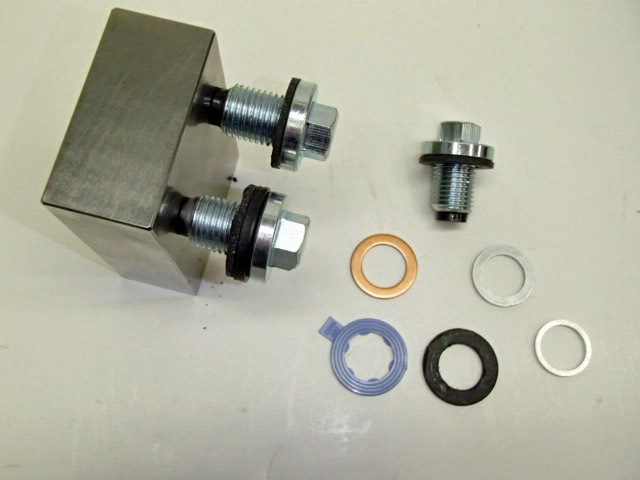 Better quality Mikuni carb flange kit to fit Keihin carburetor. 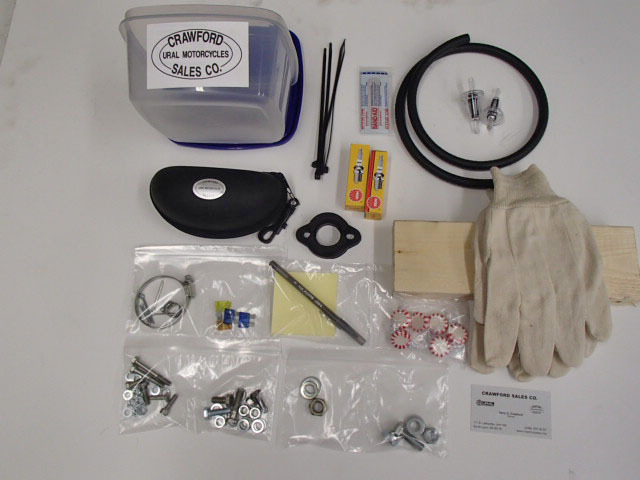 We have put a kit together to carry in your trunk. 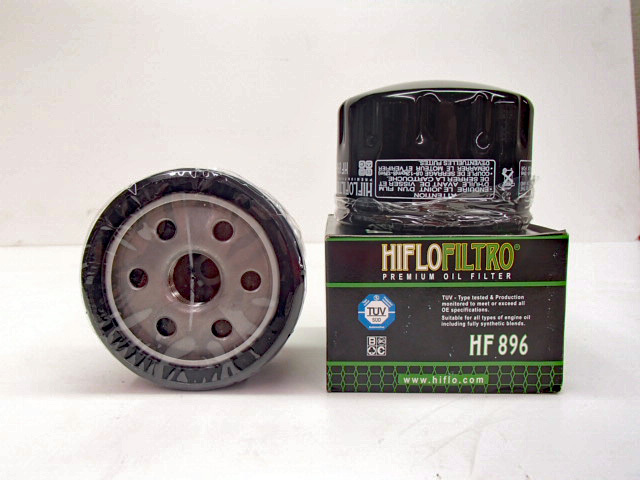 It includes a number of small parts that you might not have on hand and other things that might keep you and your friends out of trouble while on the road. This is an up-to-date kit that includes the following: Some items do change depending on the year of the bike. 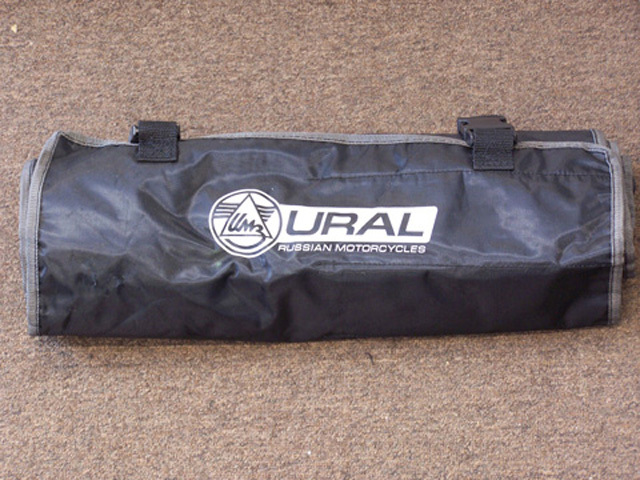 Please specify the model and year of your Ural when ordering. Picture as shown is incomplete. 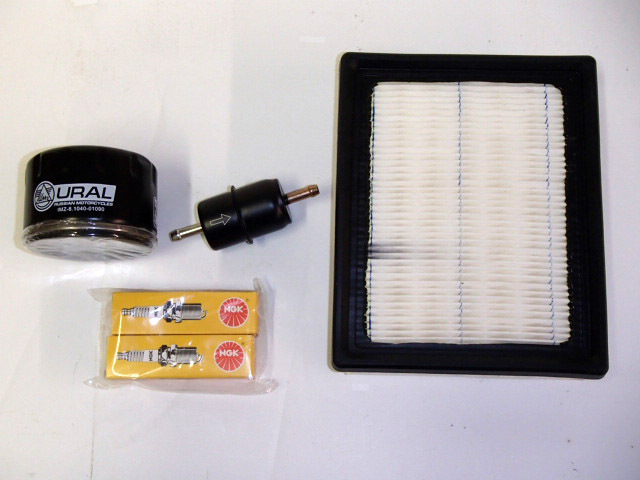 Clean your carburetors like new. 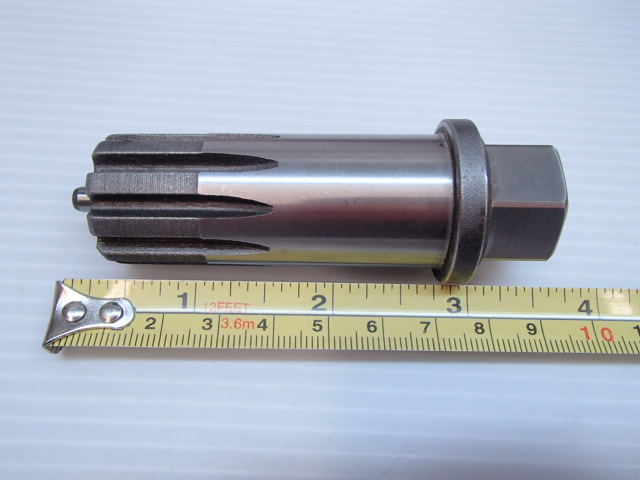 Set of gage pins from .011 dia. to .060 dia., including every .001 in between. They are 2.0 in. 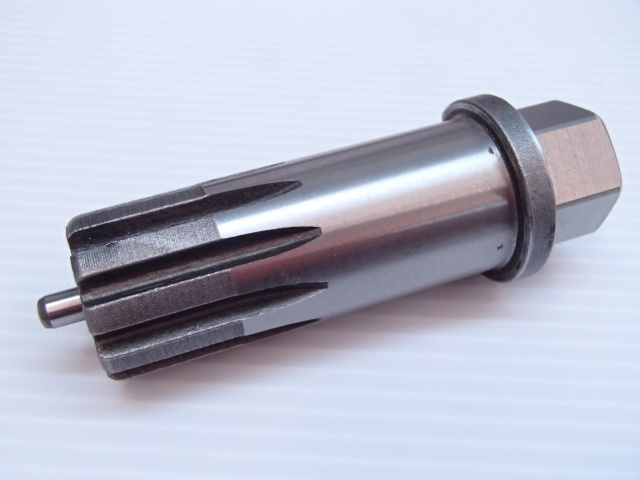 long, hardened, ground and lapped.These pins are extremely useful in cleaning the small holes in the jets and the body of carburetors. 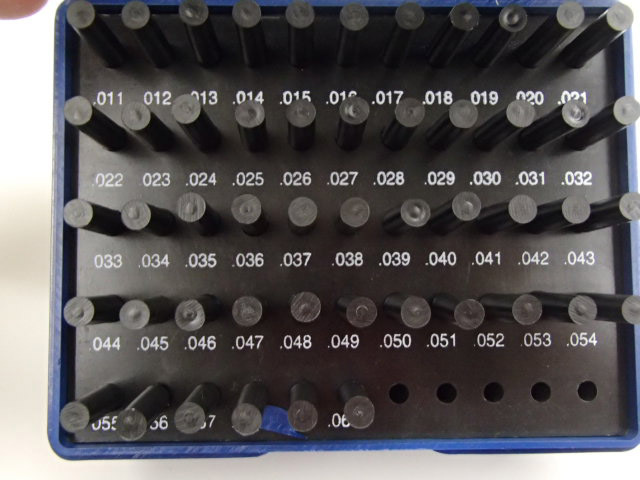 They will not affect the size or the surface finish of the holes if used correctly. 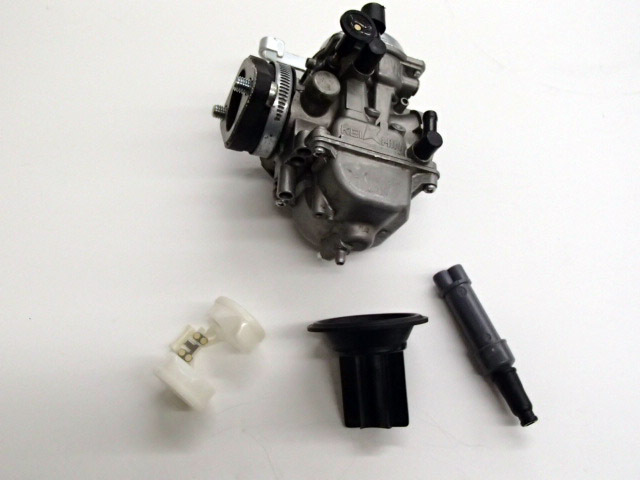 With this set of pins and your favorite carb cleaner, you can bring any carburetor back to life.